"Your claim is currently waiting for a decision." Per federal guidelines, unemployment claims generally are processed within 21 days. After you apply for unemployment, you will receive a monetary determination letter from the agency stating how much you may receive. This is not an approval. Once your claim has been approved, you can expect your first payment to your debit card or bank account within the next 72 hours. For all initial claims, the first week you certify after filing is your waiting week. This agency does not pay you for this week unless you certify, and are eligible for, four consecutive weeks. In the meantime, you may continue, completing your weekly certification on Jobs4TN. 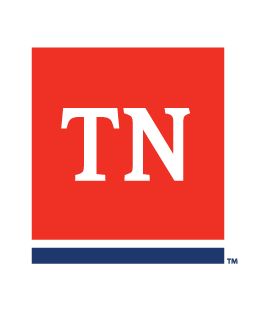 If your claim is denied, you will receive a letter by mail from the TN Department of Labor and Workforce Development that will explain your appeal rights.